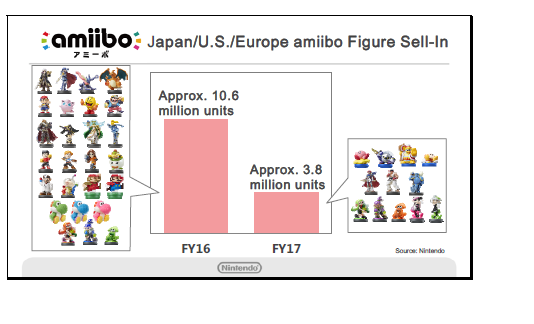 This graph shows sell-in numbers (sales from Nintendo to retailers) for figure-type amiibo in Japan, the U.S. and Europe, compared with the previous period. In the previous period, we sold many amiibo, particularly in the Splatoon series, reaching total sell-in of approximately 10.6 million units. Sell-in for this period was approximately 3.8 million units. Considering WAY less released, and most that did were copies of older ones, this isn&apos;t an enormous surprise, even ignoring the fact they only really did as crazy as they did because they had low stock & were Smash figures. Is the amiibo scene still relatively crazy? I dropped out almost immediately when the ones I wanted were impossible to find. A lot of people still buy them, but the stock since last fall has been perfect. Even if you can&apos;t find one in store, you can get them online. They have also restocked nearly all of the ones that were impossible to get before and just did a recent one for Fire Emblem characters and Palutena and the like. 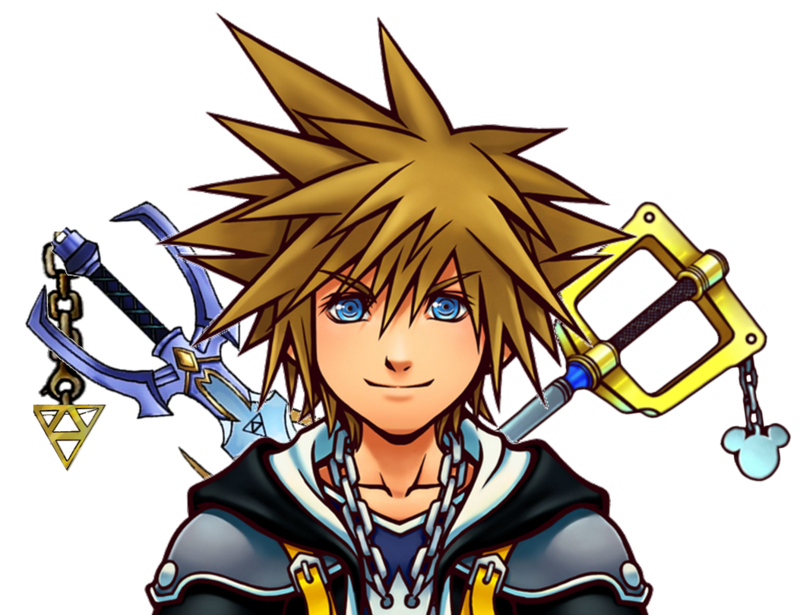 So no, not crazy anymore and aside from like, Smash Toon Link and a few "Smash versions of characters that have been remade in their own set", you can pretty much get everyone now. 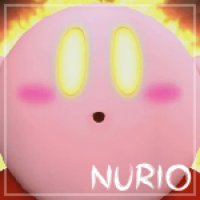 Look, Nintendo. People don&apos;t want the stupid things. Kill it with fire. Make games. Make merchandise. Don&apos;t try to mix them again. How do you draw that conclusion from this graph, seriously? Apparently people still want it! Consider how few original Amiibo were released recently, and 3.8 million starts to sound impressive still. Heck, 3.8 million regardless of circumstances is impressive. Many toys can only wish they&apos;d sell that much. Demand dropped 64% YOY. That&apos;s really bad. Disney Infinity imploded this year. That&apos;s really bad. Skylanders is not setting the world on fire this year. That&apos;s really bad. Sorry if the facts don&apos;t jive with your bias. What bias exactly? I haven&apos;t even said anything about wanting Amiibo or not. You&apos;re just making things up now. I&apos;ve seen this happen a few times with several people, where they try to turn the criticism around when it&apos;s not valid at all. Here, I&apos;ll give you my opinion and you be the judge if I am actually biased or not. I don&apos;t care about Amiibo. I bought one at launch, and don&apos;t want any more. But I don&apos;t pretend that people don&apos;t want them, because apparently people still do with almost 4 million units sold, despite there being way fewer new Amiibo releases. Fiddlesticks. Everyone has bias. Newspapers have bias not only on how they report on things but even which things they report on. How can someone look at a chart with a 64% drop and say everything is fine? If you lost 64% of your money, pets, anything, that&apos;s a significant amount. Just going off that, I&apos;d say most people would see that as something rather concerning for a product line. Some people can hand wave it away as not many were released and you did write 3.8 million of anything is impressive, but...it was reported that for Disney Infinity, the Hulk figure alone sold 1 million units, so 3.8M for a bunch of figures doesn&apos;t seem like that big a deal. Again, coupled with the retail landscape, I am forced to say that looks bad. Should Nintendo ride trends to the bottom like Activision loves to? Now is the chance for a fresh start. Oh, the setting the world on fire comment wrt Skylanders is due to retailers being much more gun shy about this year&apos;s title when they&apos;ve traditionally been very bullish.